Paula-Jo (PJ) is is a licensed Marriage & Family Therapist, Coach, and Workplace Consultant. She holds degrees in Counseling Psychology and Media Communications. Her practice is a resource library for the range of clients’ life situations. She engagingly shares her insights, research, and experiences candidly. Her self-esteem work with diverse populations has been recognized by the San Francisco Mayor’s Office and the California State Assembly. 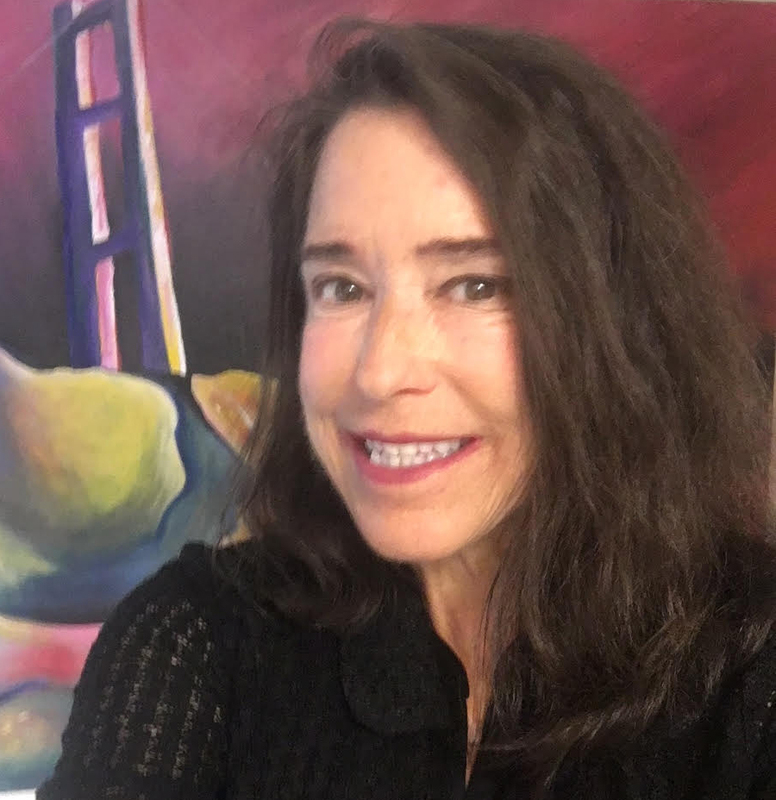 She is certified in EMDR; trained in EMDR & Peak Performance Enhancement by founder Sandra Foster, PhD; and experienced first-hand the brain’s potential to retrain, through her own life challenges and that of clients. PJ’s a longstanding member of WAAT, CHADD; a research author on healthcare worker burnout prevention; and was a real-life coach in Bravo TV’s reality show, Miss Advised. She volunteers in leadership roles for the American Cancer Society and Conspiracy of Beards/Conspiracy of Venus. 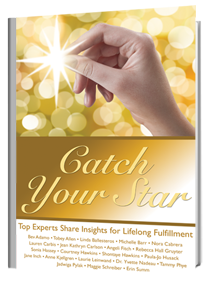 Her first book, Catch Your Star: Top Experts Share Insights for Lifelong Fulfillment, was released in 2013. The LeadLifeNow Workbook is currently in progress. PJ is a native San Franciscan, who enjoys her family time and everything creative. She sings with Joyce McBride’s Conspiracy of Venus, a pop acappella women’s choir.